A good educational math software is not easy to find. As a teacher, I have done my research. 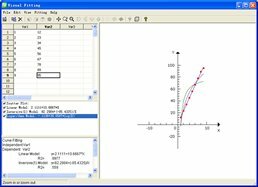 This software will help teachers and students to teach or study mathematics, including algebra, geometry, calculus, statistics, complex variable function, fractal, curve fitting, probability analysis and optimistics. 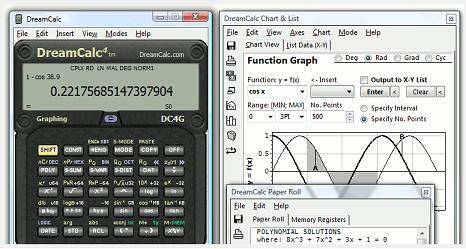 A one of a kind scientific calculator for PC! 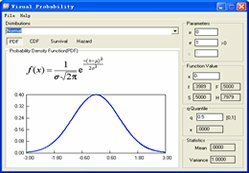 This is a statistical Analysis and Inference Software for Windows. It covers everything from Average, Mode and Variance through to Hypothesis Analysis, Linear Regression, and Times Series. - Single, Dual (paired and unpaired) and Multiple Data Analysis. - Sample or Population data. - Time Based for Time Series Analysis data. - Inference and Hypothesis Analysis of Two Populations. 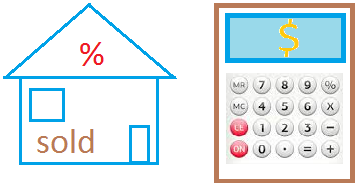 - Analysis of Variance (ANOVA).